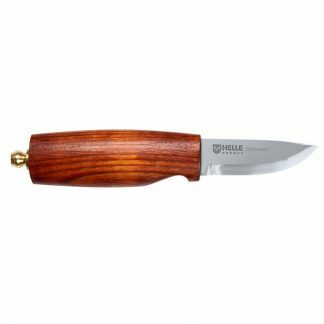 A great video of how Helle knives are made in Norway. 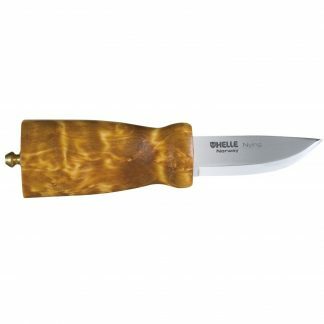 We are sorry the Odel has been disconnected by Helle. 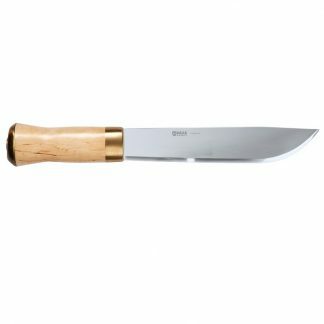 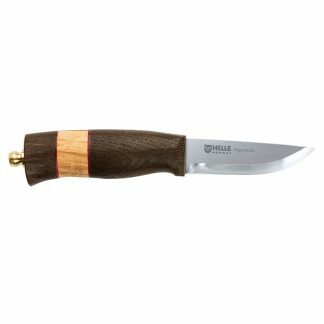 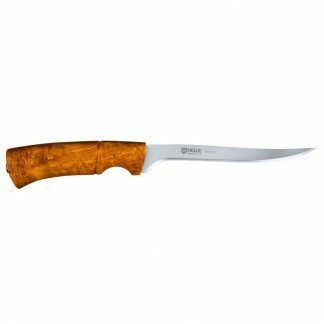 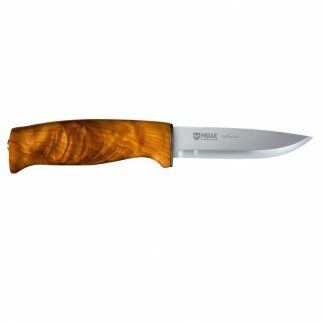 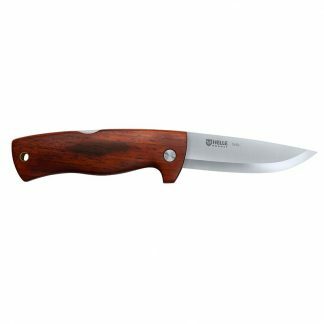 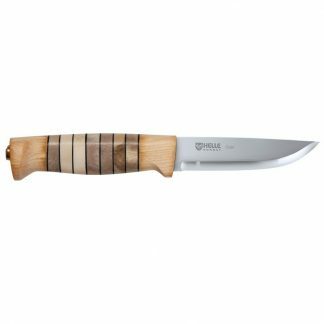 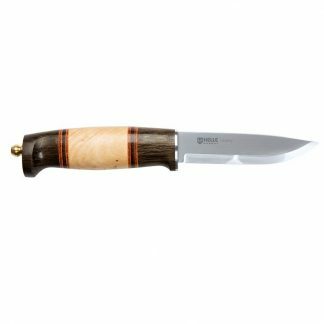 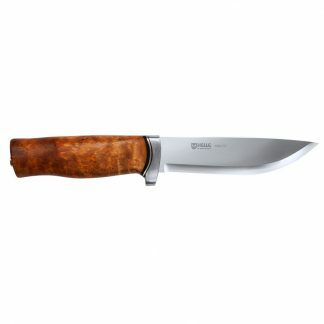 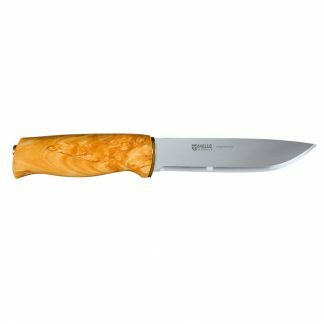 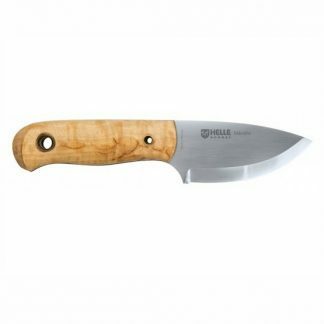 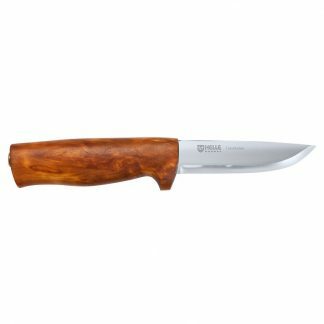 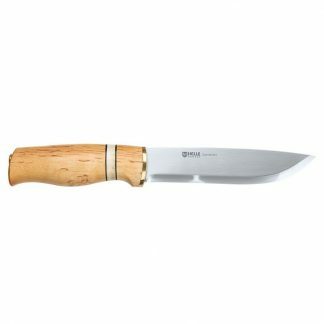 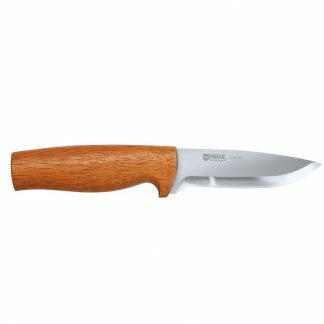 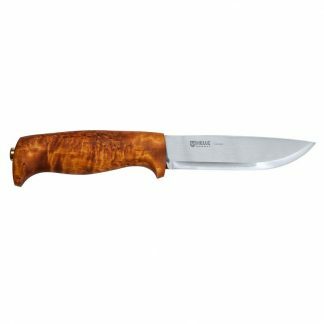 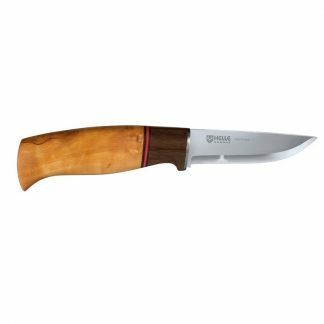 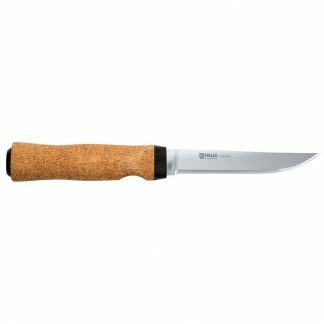 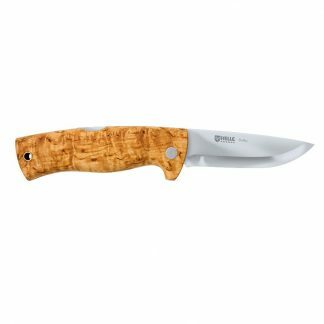 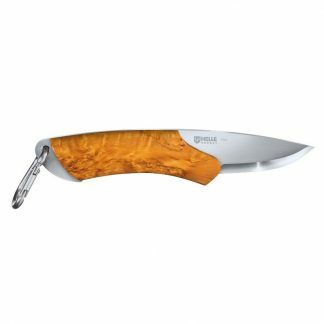 The Helle Arv knife is considered to be the replacement and is very similar in many ways. 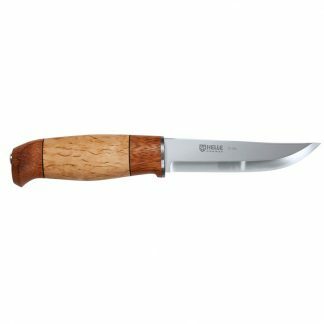 Please check it out here. 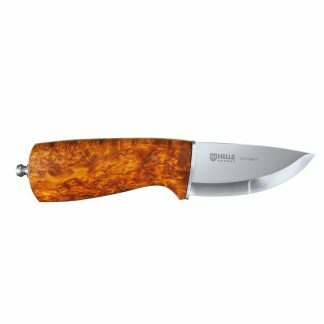 My axe showed up a day ahead of schedule and is a real beauty. 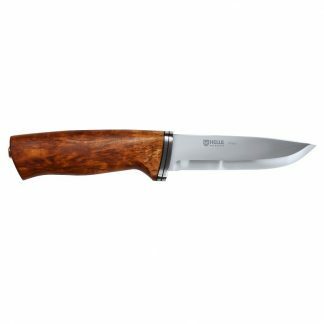 Thank you for the excellent service and rocketship fast shipping.